Wells Kitchens is a family run business built on reputation that, provides an exclusive and affordable kitchen range in the UK. From traditional kitchens and accessories to kitchen cabinets, units and worktops. Wells Kitchens is based in Wells in Somerset which is near to Glastonbury, Shepton Mallet and Wells. 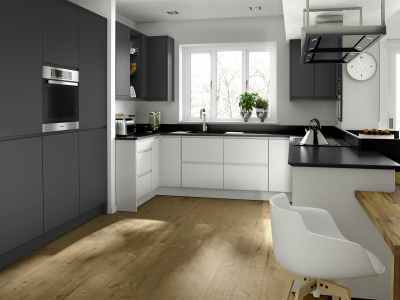 We supply and fit a wide range of kitchens, bathrooms and bedrooms nationwide. We are a small specialist company offering a fast and personal service. Through our network of suppliers we can arrange for your kitchen to be designed to your exact requirements and then installed with a minimum of fuss and disruption. We trade on our reputation for providing quality products and workmanship. All the kitchens featured on this site are constructed using quality rigid carcasses to provide stability and strength. 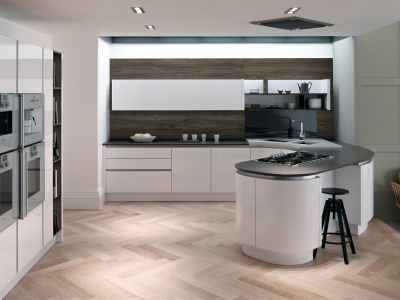 To guarantee your satisfaction Wells Kitchens only use fully qualified installers. Please contact us today for your free no obligation quote. 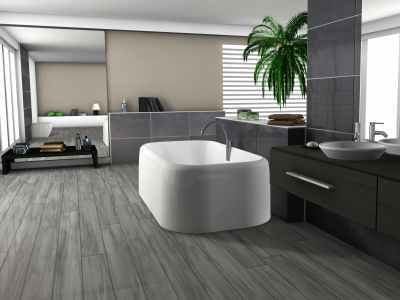 We have a team of expert designers to create the kitchen, bathroom or bedroom of your dreams. We have in-house manufacturing facilities which give us greater flexibility. Our team of highly trained installers ensure that we turn your dreams into reality. Please contact us today for more information and a free no obligation quote.